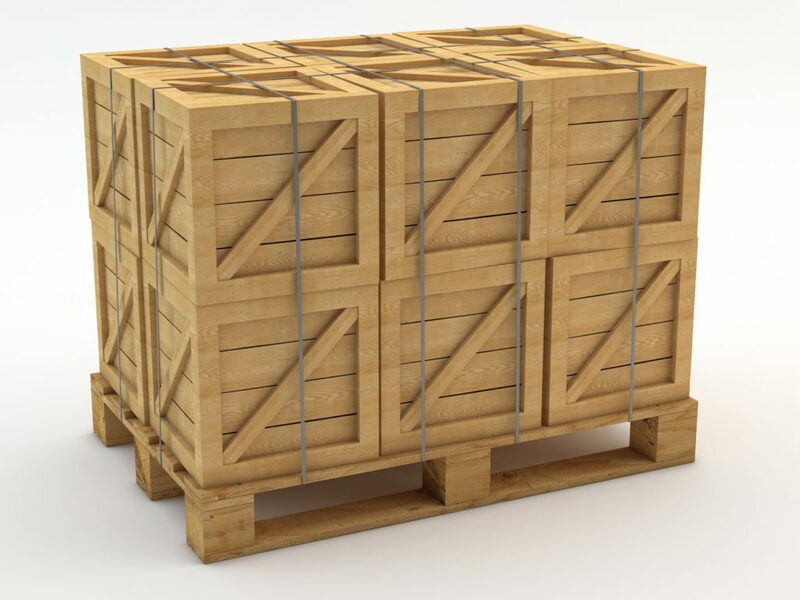 We provide export crating services in select markets throughout the US. Contact us for more information regarding your project. Copyright © 2019 Cargomaxx Logistics, Inc. All Rights Reserved.